Yeah, I know.. crappy title but hey.. it’s my blog. Anyway, I know I’m a bit late to the party, but Dropbox really changed the way I handle most of my files online. 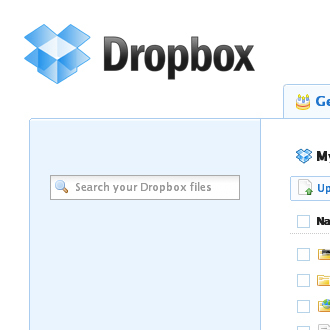 If you are mailing files to yourself on a daily basis, then Dropbox might also be for you. 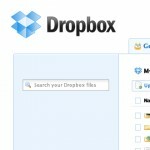 Dropbox is an online cloud-based file storage system. What makes it great is that it syncs automatically both on the web and on every pc where the dropbox client is installed. I used to mail files to myself, so I could use them on my work pc, home pc and my laptop. But now they’re automagically synced between all those pc’s! You’ll get 2 GB of space with the free plan, but if you use this spammy referral link, you’ll get 250 mb for free extra! They also offer a Dropbox iPhone app. Now if only they would make an Android app, then my life would be complete.